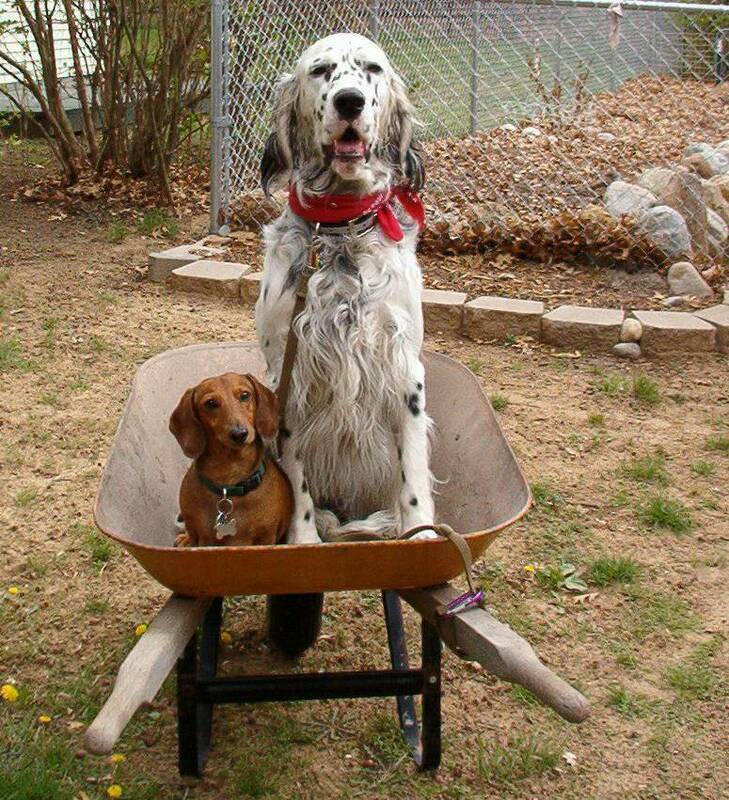 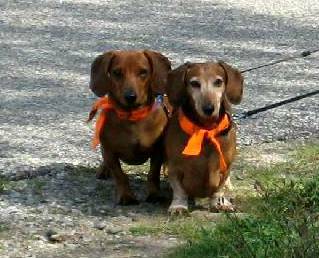 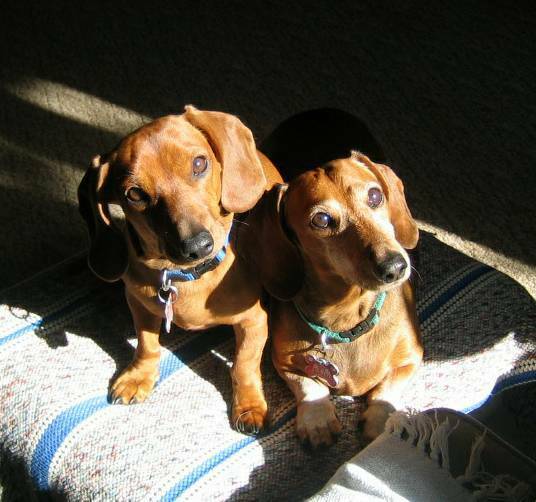 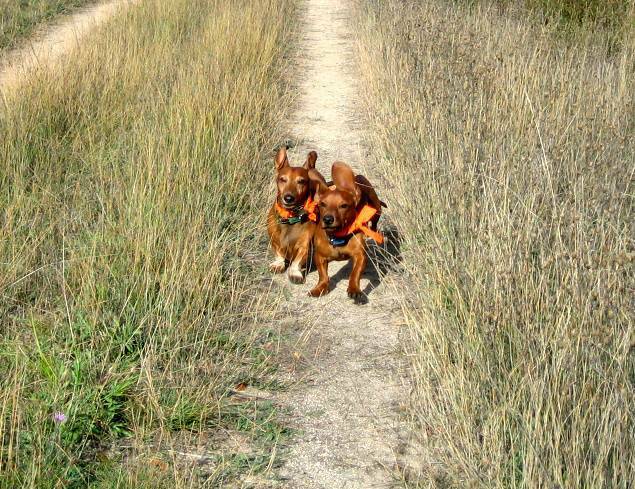 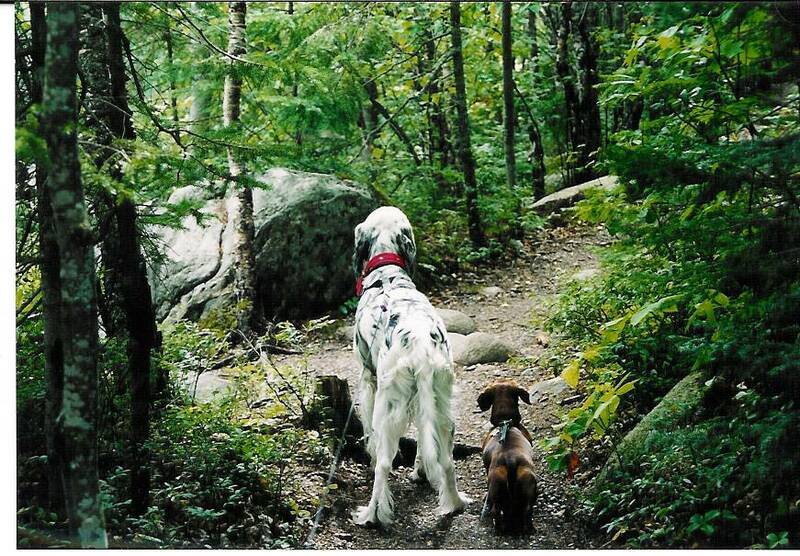 "Fritz" & "Rusty"........What a Sweet Dog! 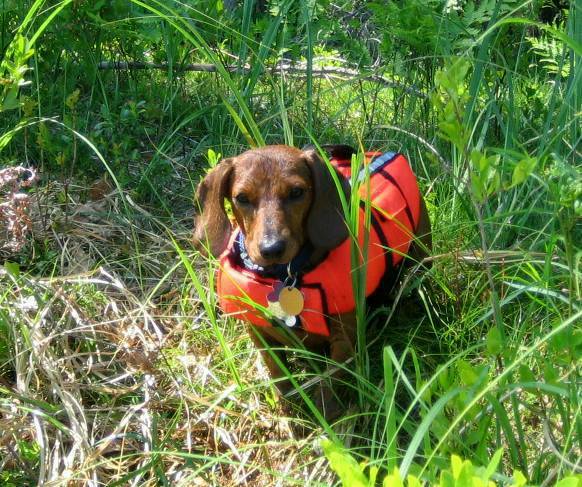 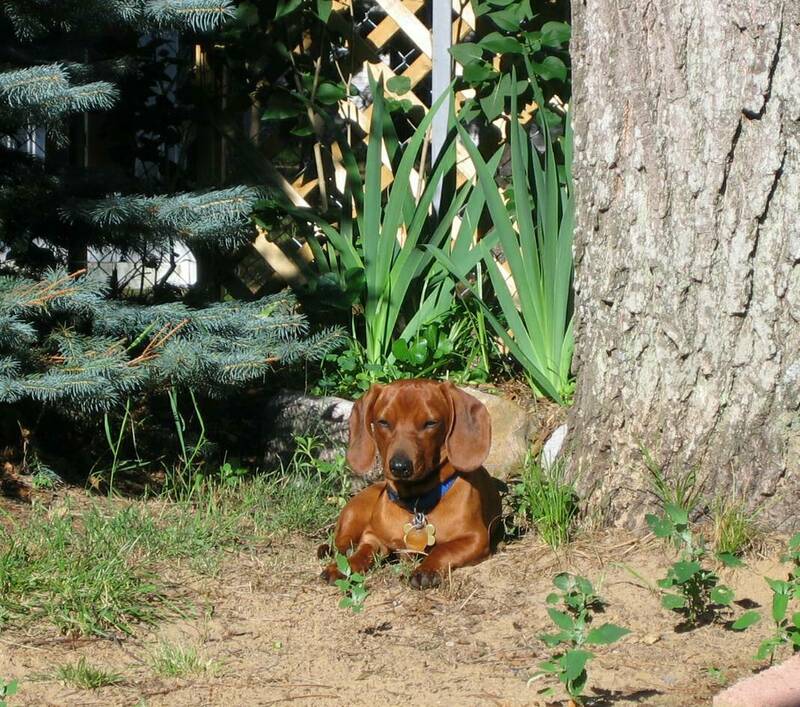 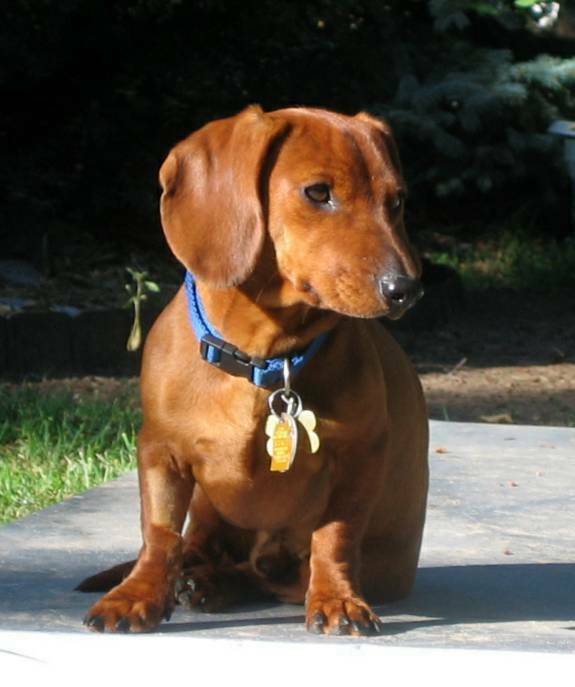 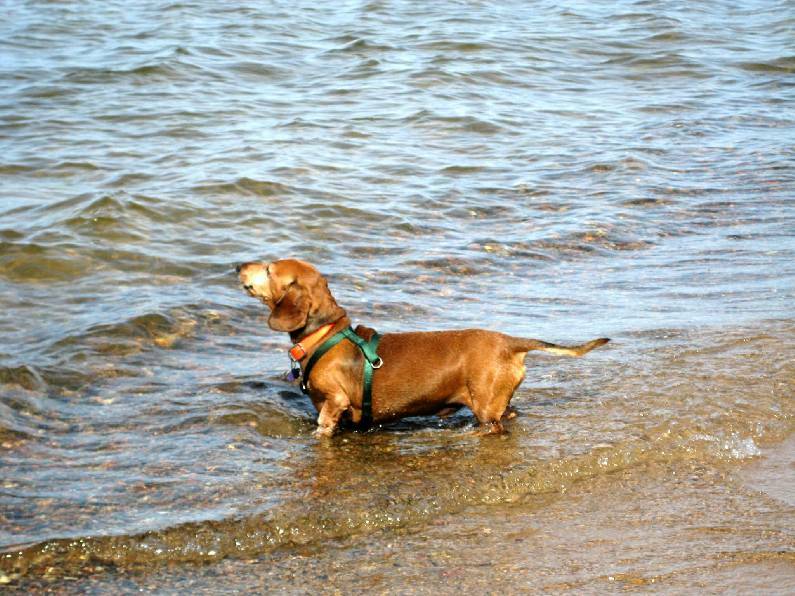 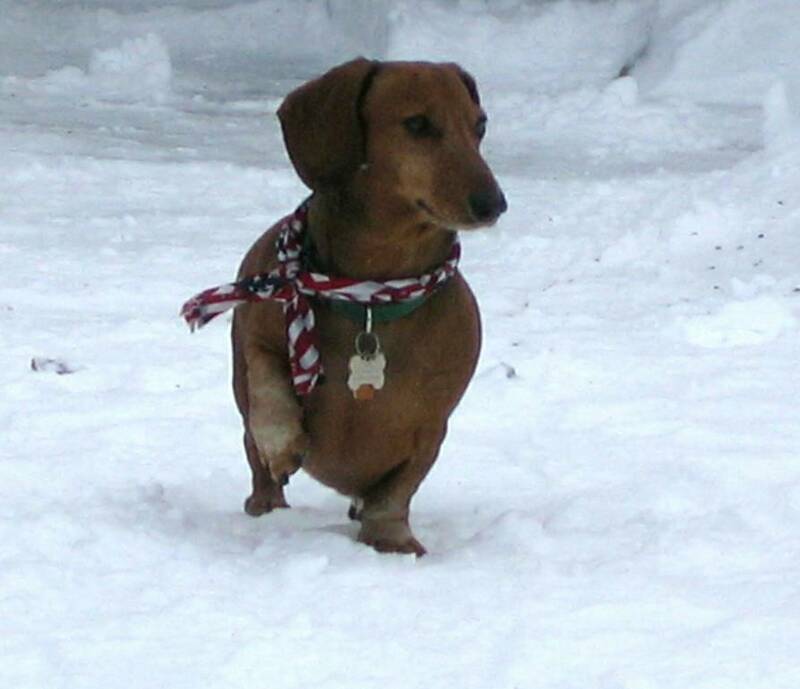 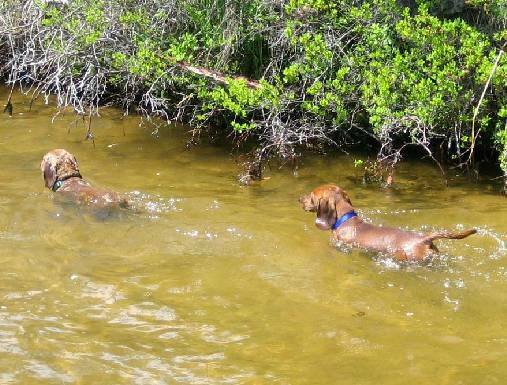 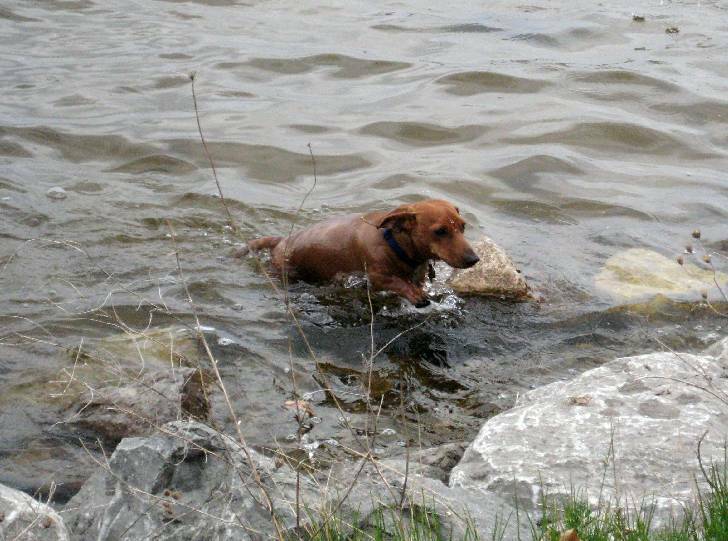 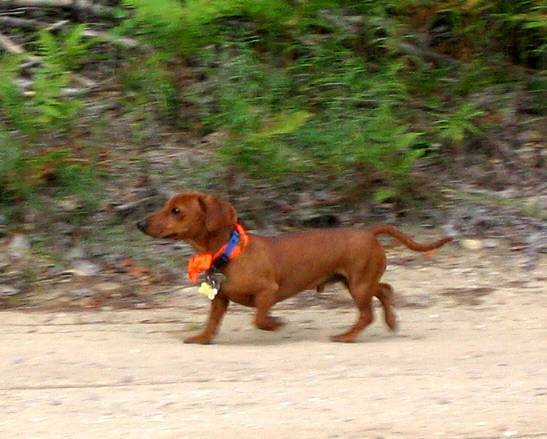 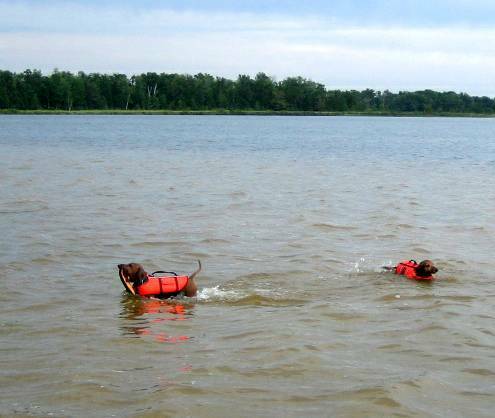 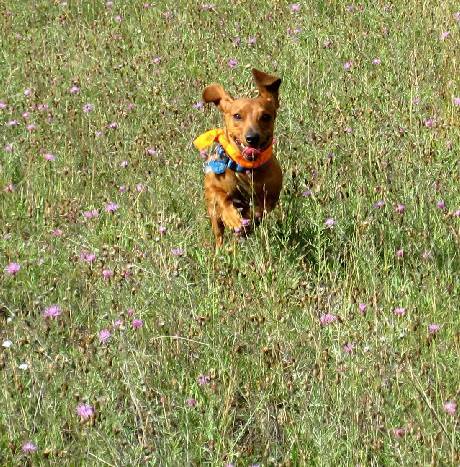 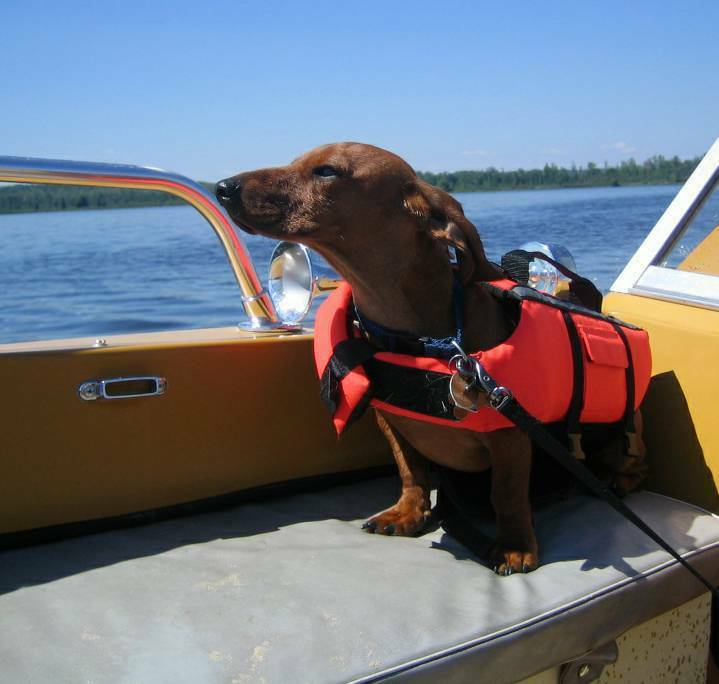 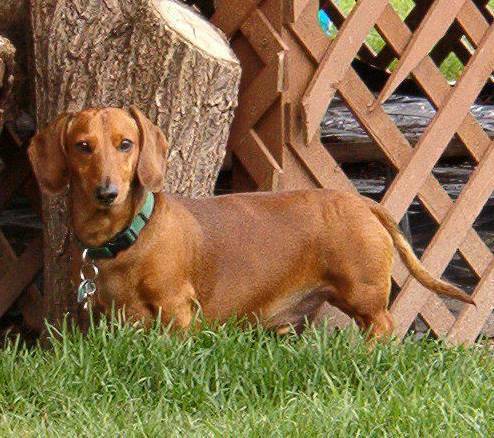 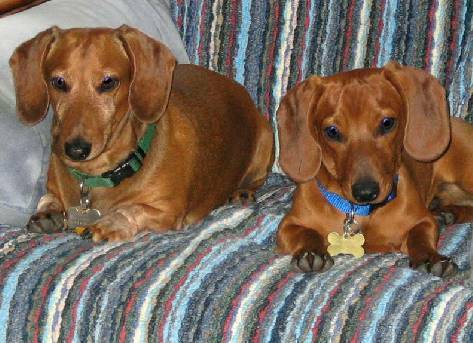 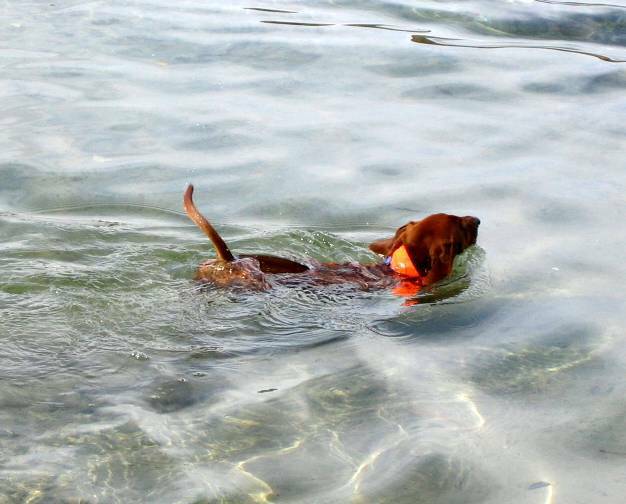 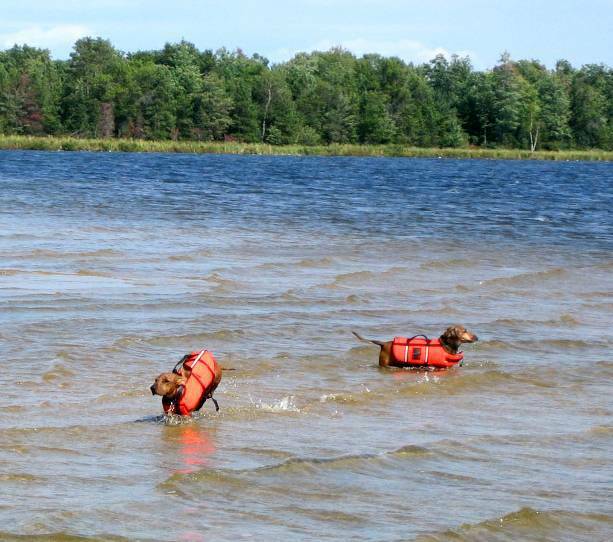 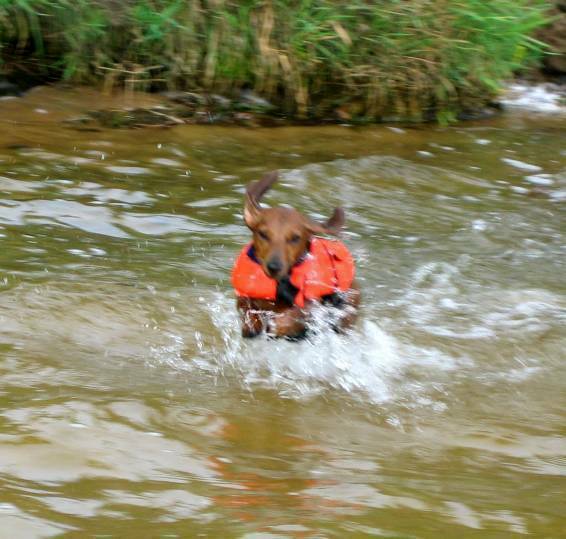 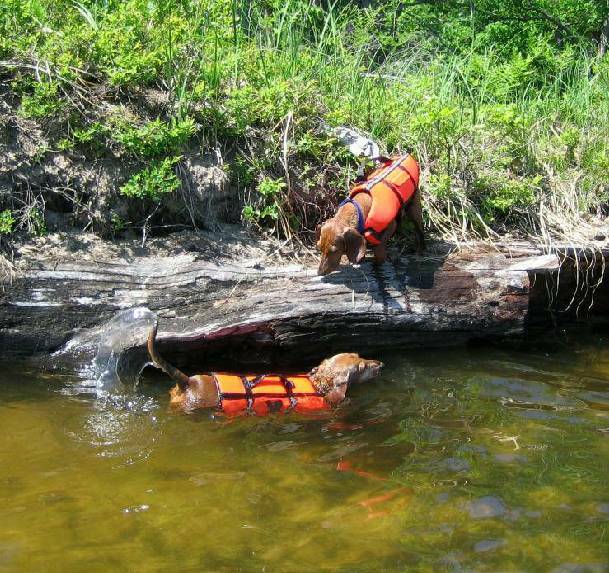 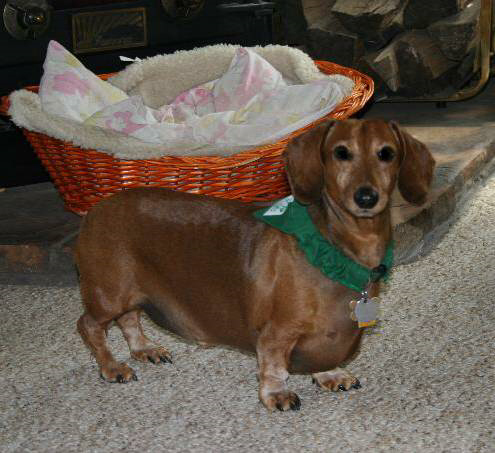 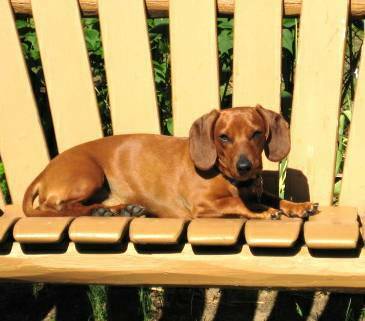 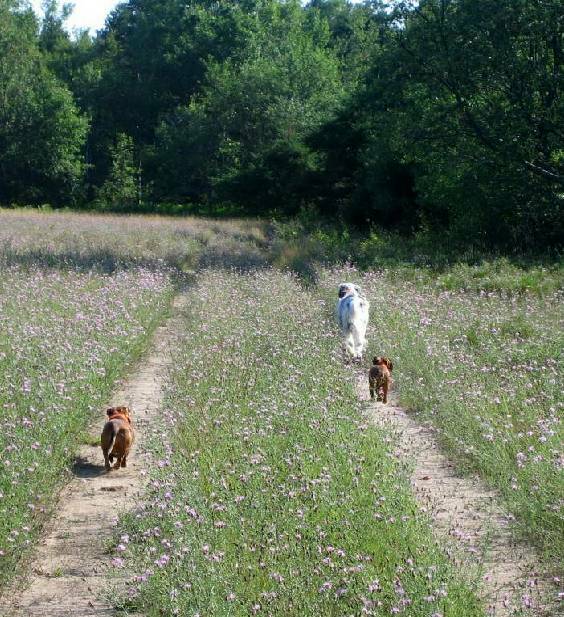 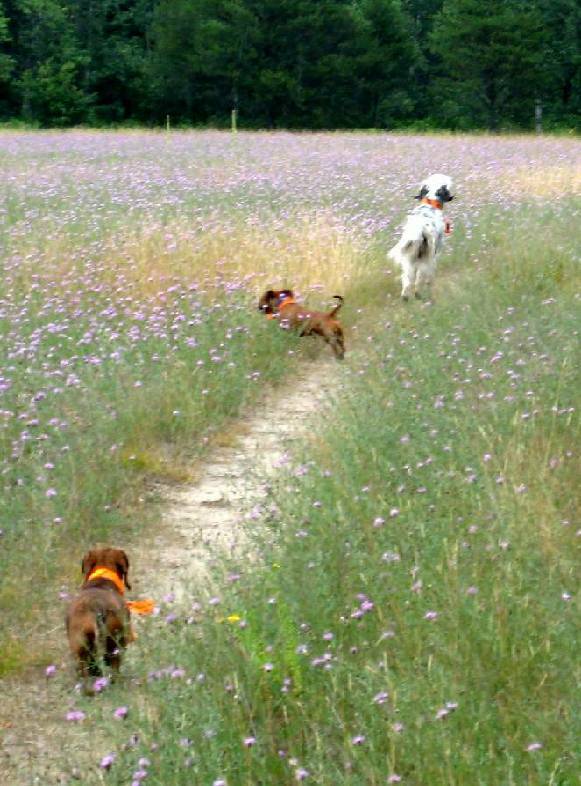 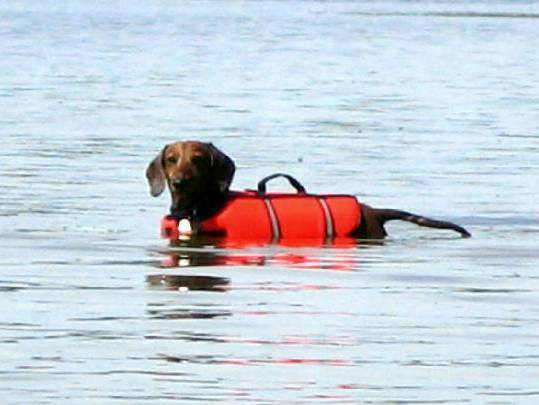 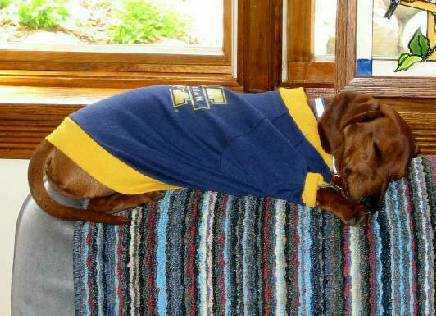 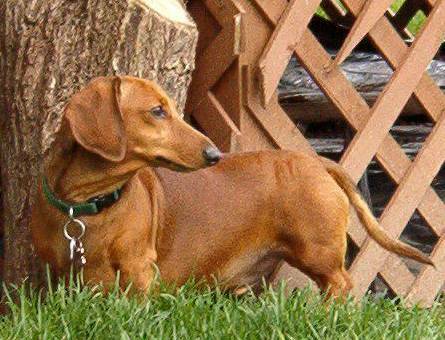 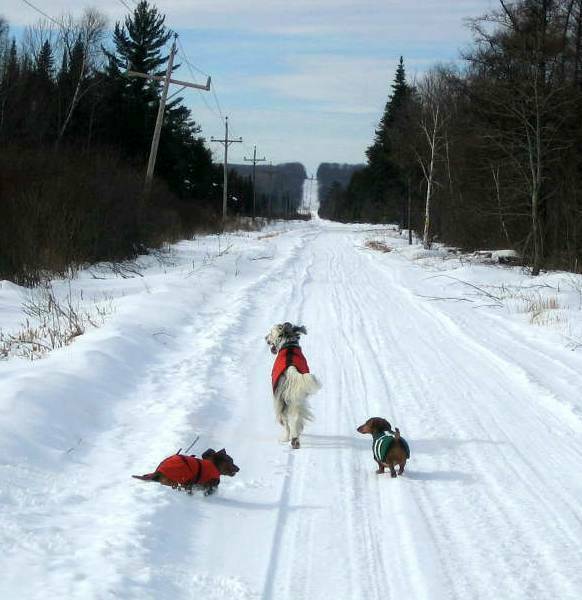 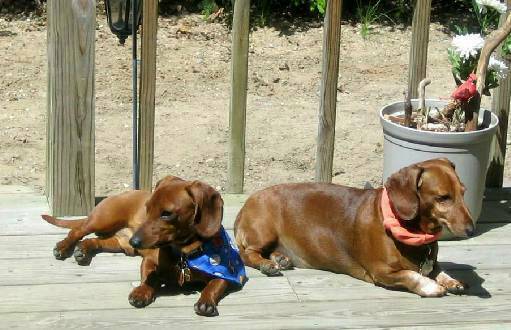 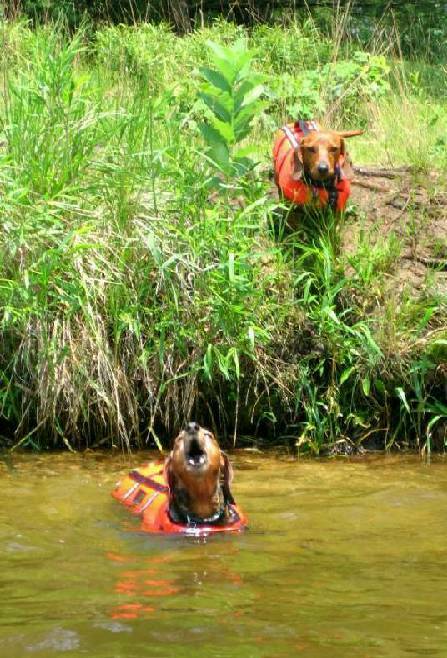 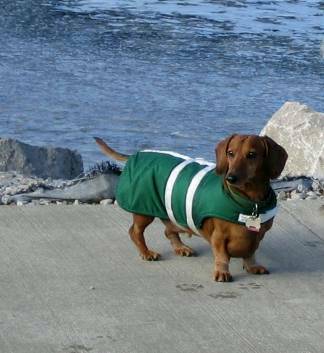 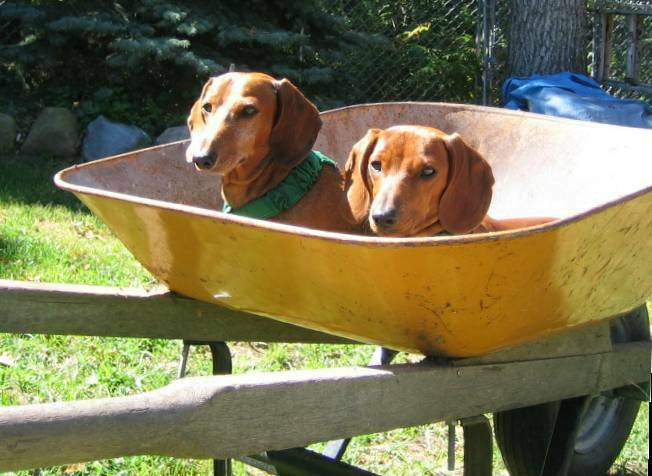 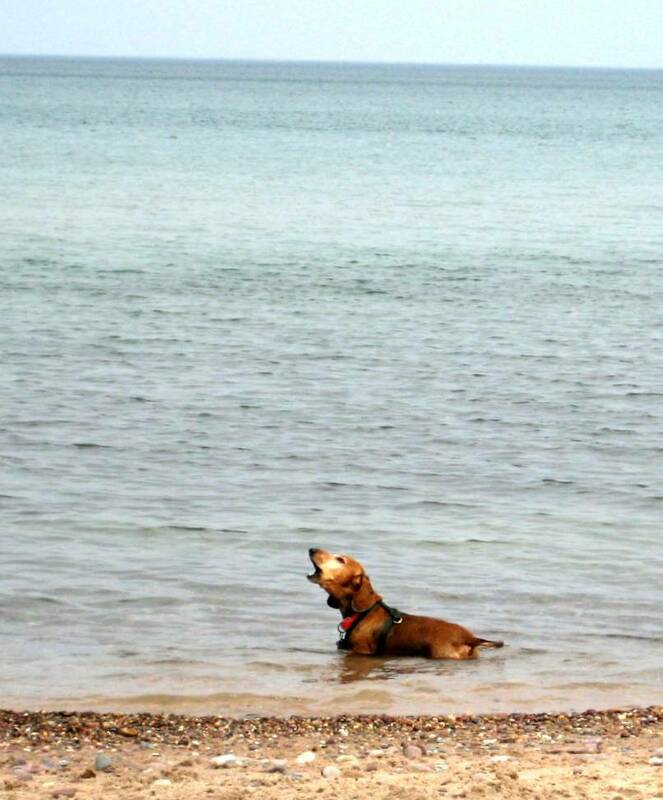 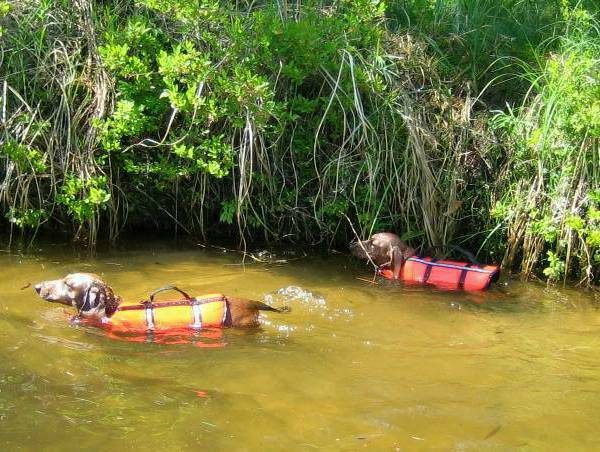 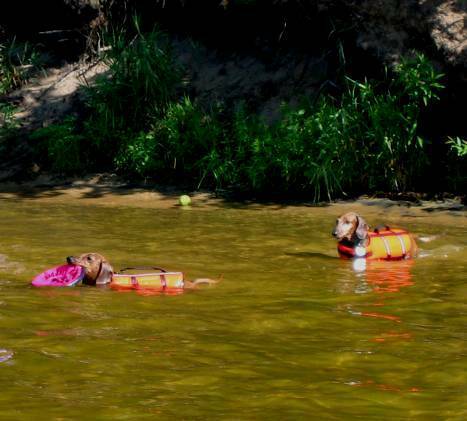 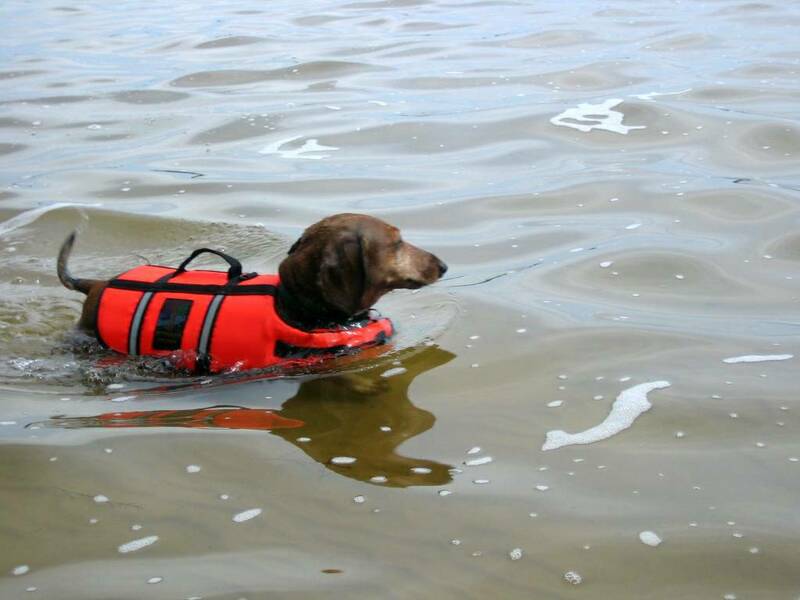 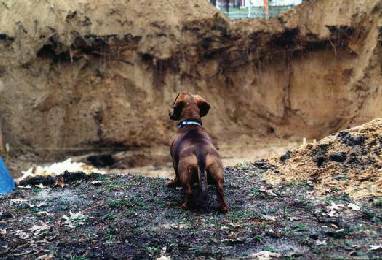 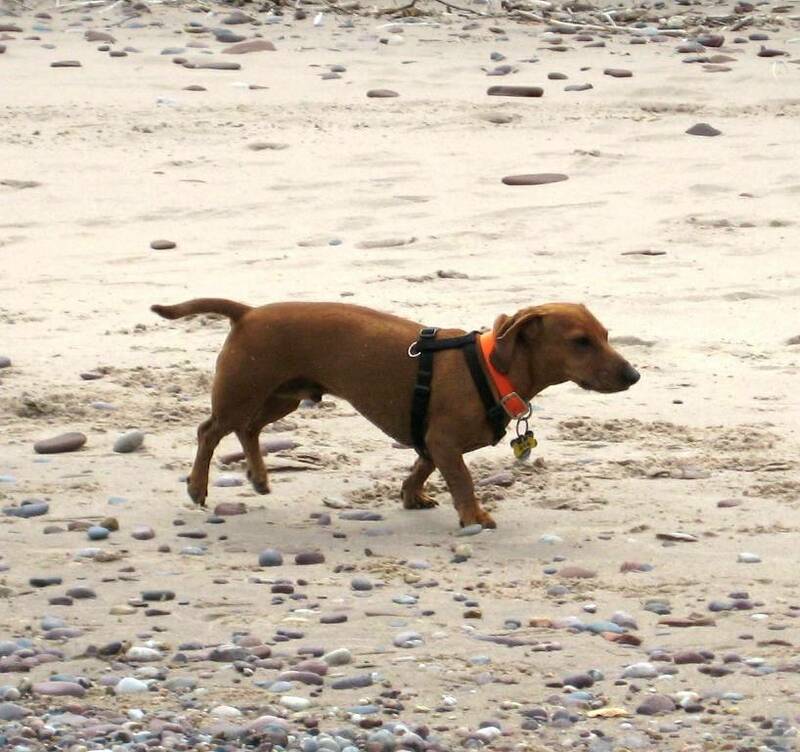 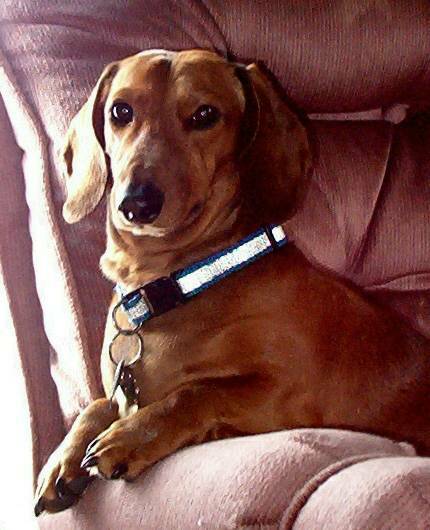 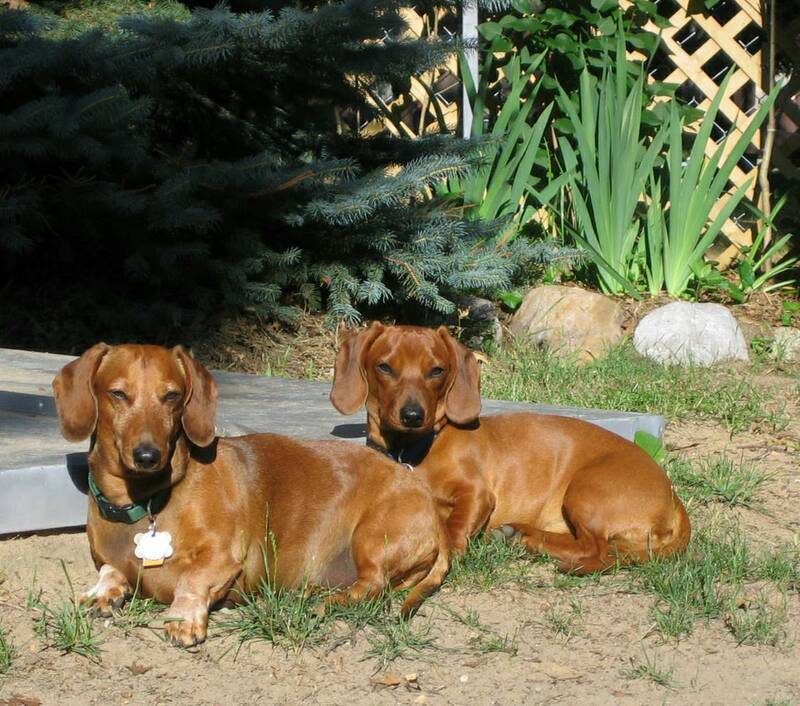 Rusty a Doxie Rescue, once frightened and insecure has learned from both Fritz and Zak that "LIFE is GOOD." 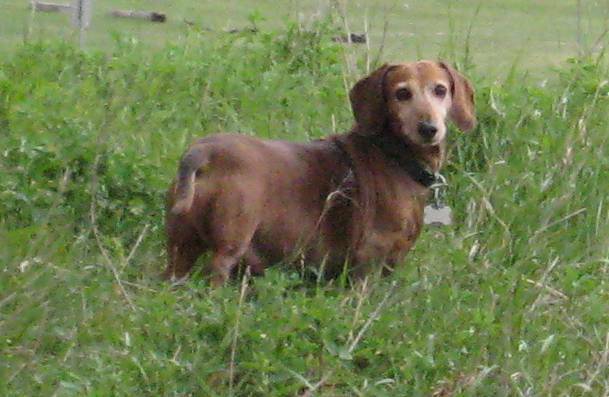 Fritz sadly left for the Rainbow Bridge, December 01, 2009, he was 12 years old. 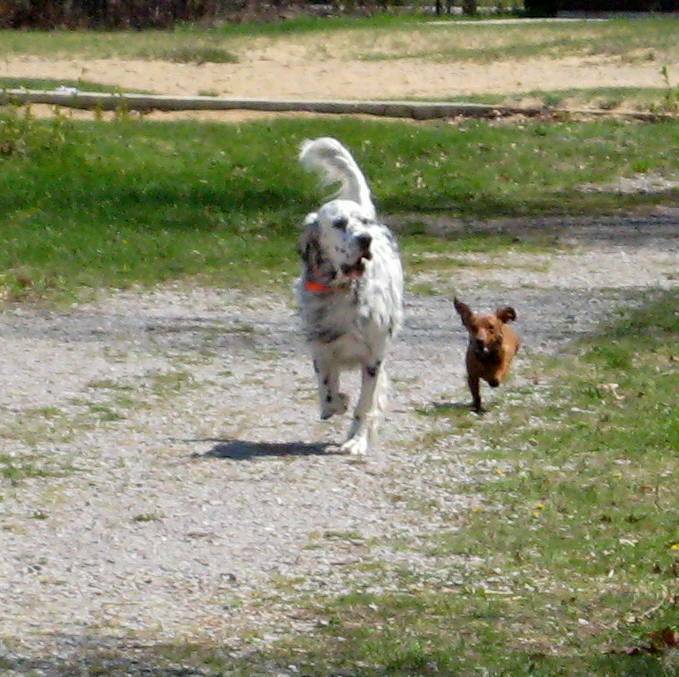 He gave so very much and will be missed by many. 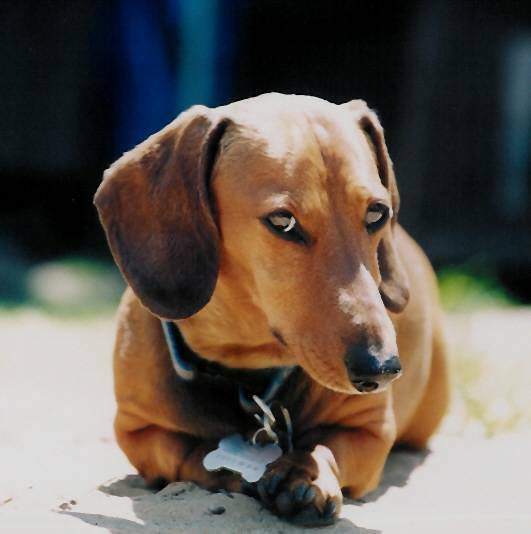 The Little Prince, The Little Man, The Littlest Boy, The Big Brother, he had many names. 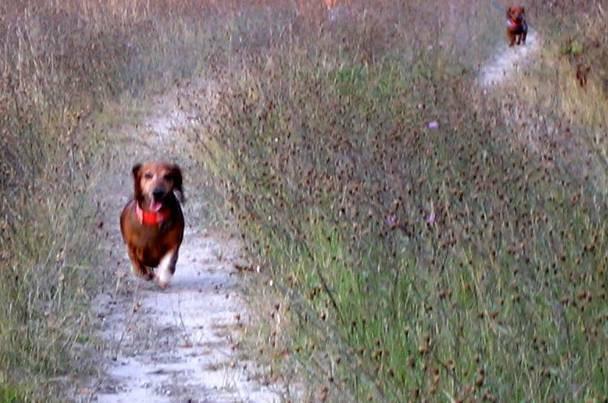 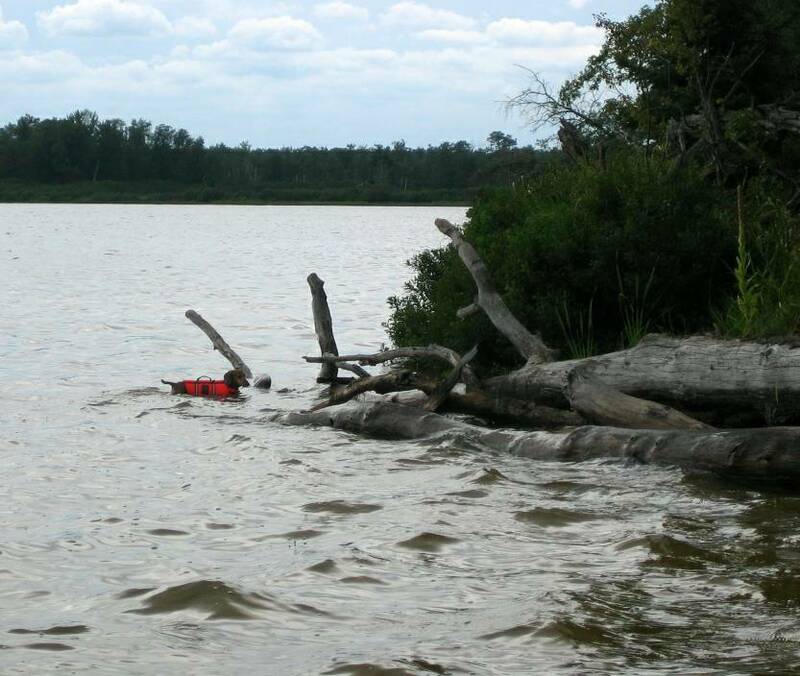 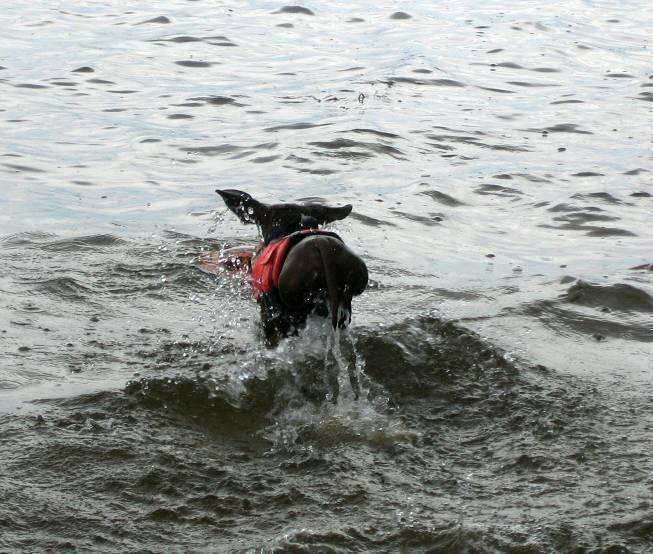 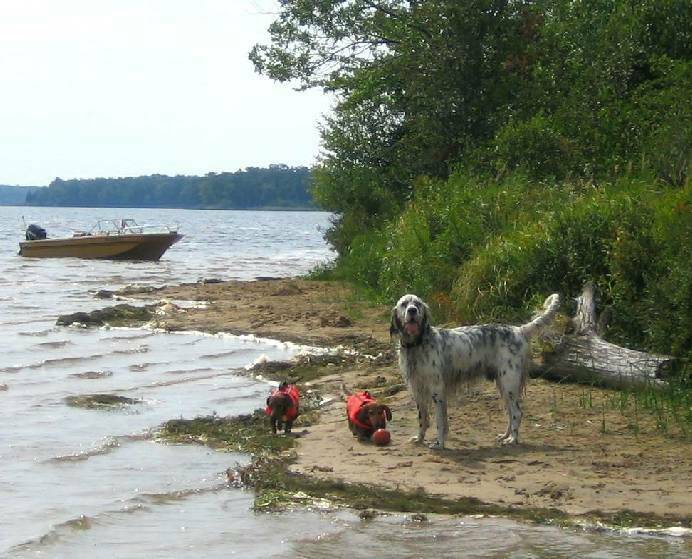 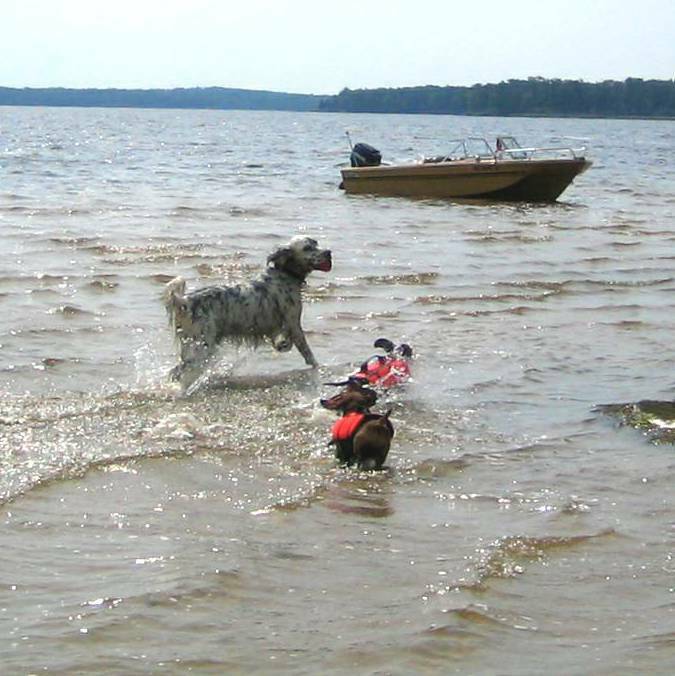 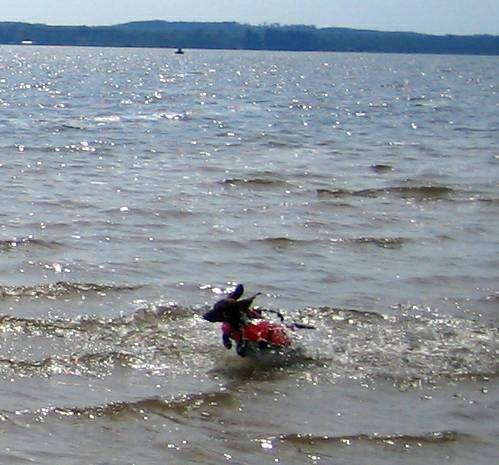 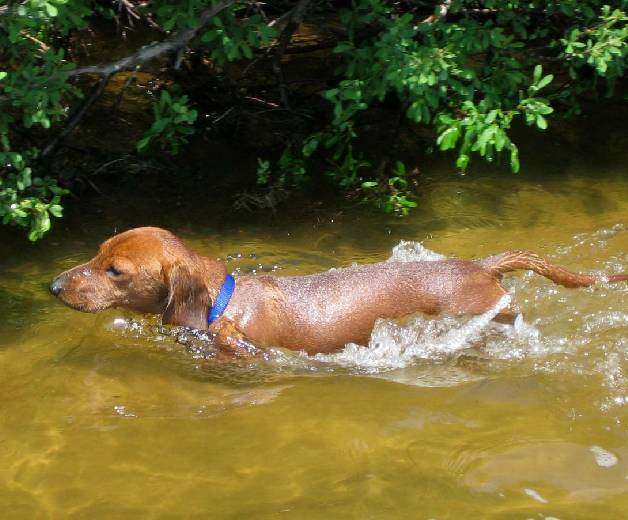 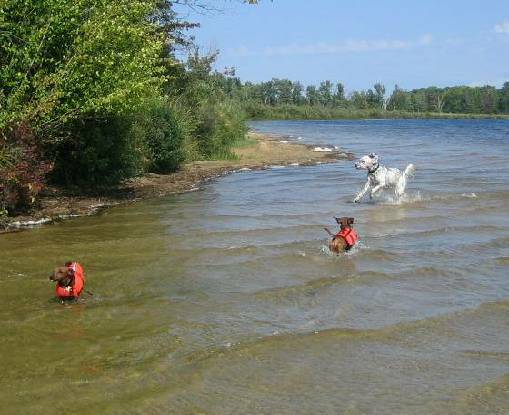 He had quite the strength of character and personality, he loved to run, go boating, and play ball, ball ball. 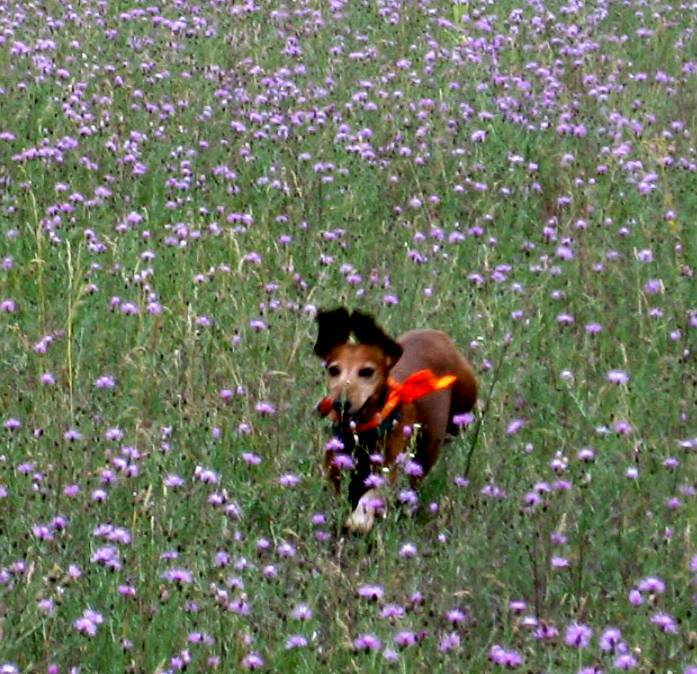 His wonderful Spirit will be missed.